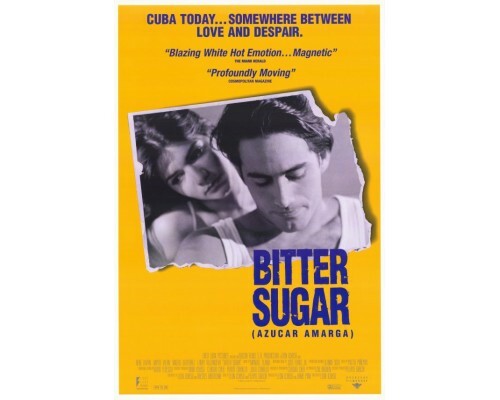 A visceral, energizing look at contemporary Cuba, Bitter Sugar is an impassioned love story set against the political and economic tensions of Havana. Gustavo, an idealistic young Communist with a glorified vision of Castro's regime, falls in love with Yolanda, a disenchanted dancer who longs to escape to Miami. However, Gustavo learns that love alone cannot sustain them in a city about to erupt and slowly awakens to the devastation around him. His rebellious musician brother injects himself with the AIDS virus in civil protest; his father realizes that he will earn more money as a bar-room pianist in a tourist hotel than as a doctor. 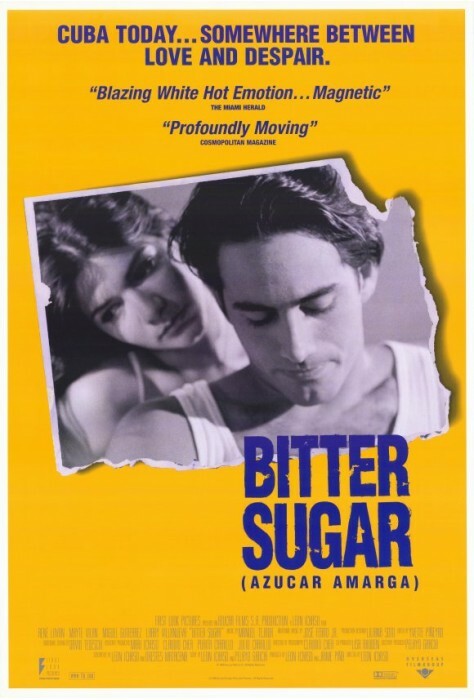 1996, 102 minutes, MPAA rating: NR (would be R if it were rated) Video in Spanish with English subtitles, DVD in Spanish with optional English subtitles.